The Skyjack SJ16 is an extremely useful and compact lift with vertical mast and fantastic turning circle. 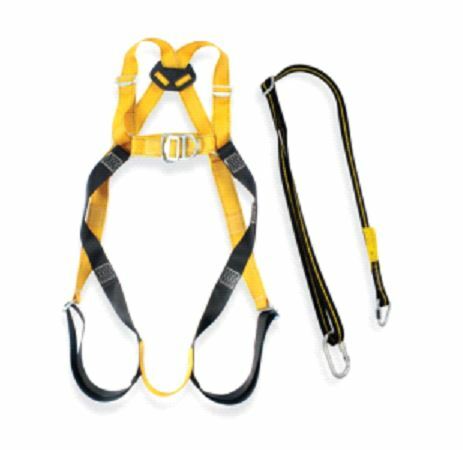 It can lift to a working height of 6.75m, also it has 227 kg platform capacity and a unique 0.41m ‘up and over’ traversing platform. The SJ16 is good indoor solution or in a zero wind application. 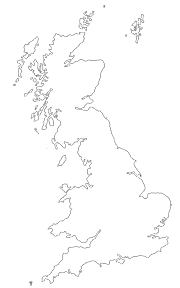 This lift platform works well in complicated environments including facilities management, mechanical engineering, industrial engineering and construction. lift is electric and therefore clean, eco-friendly and efficient. The narrow conventional 3226 DC Electric Scissor Lift is good for any on-slab application & offers high capacity and a large platform area. 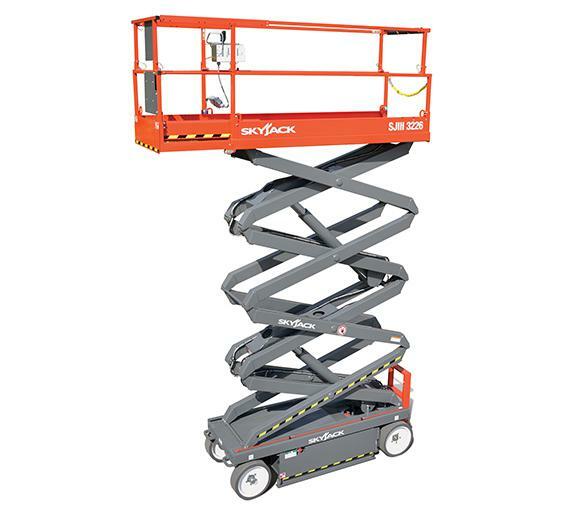 The Skyjack 3226 scissor lift features variable speed rear wheel hydraulic drive, and offers working heights of up to 32’ and 25% gradeability. The lightest machine in its class, these models offer a standard 3’ roll out extension deck, and can be driven at full height. Skyjack’s 4626 DC Electric Scissor Lift offers high capacity and a large platform area, making it suitable for any on-slab application. Featuring variable speed and rear wheel hydraulic drive, Skyjack 4626 scissors models offer working heights up to 38’, and 25% gradeability. A standard 4’ roll out extension deck can be secured in multiple positions, and both models can be driven at full height. 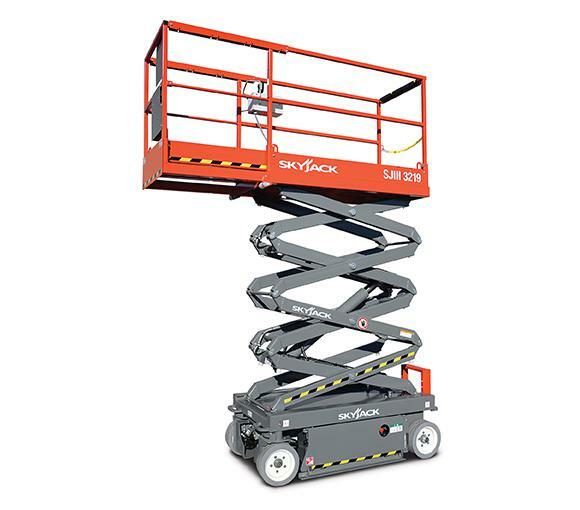 Skyjack’s SJIII scissor model offers a working height of 38 feet, 25% gradeability, supports a lift capacity of 700 lbs., and can be driven at full height. 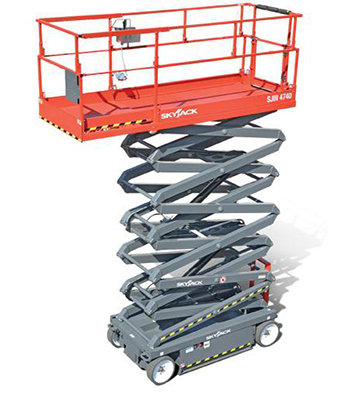 The SJ 4632 scissor lift is an efficient and robust machine, useful in both interior and exterior applications. 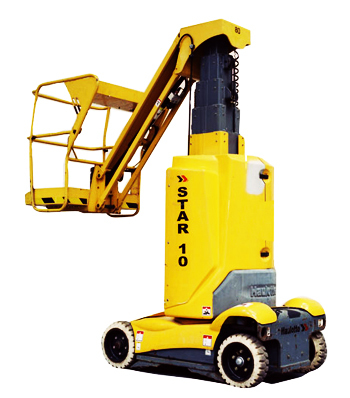 The Haulotte Star 10 is a small electric powered Boom Lift mainly used for inside work or outside on flat surfaces. 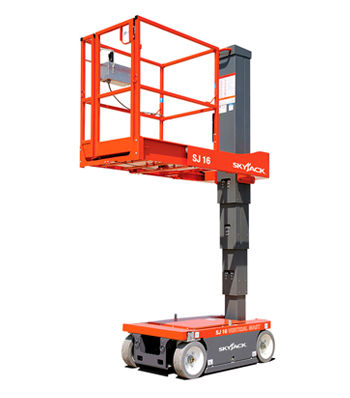 The Star 10 Boom Lift is light and easy to manoeuvre making it perfect for jobs of up to 10m.